How I live now / Regie: Kevin Macdonald. Drehb. : Jeremy Brock ... Kamera: Franz Lustig. by Rosoff, Meg | Holland, Tom | MacKay, George | Ronan, Saoirse | Hopkins, Jon | Lustig, Franz | Brock, Jeremy | MacDonald, Kevin. 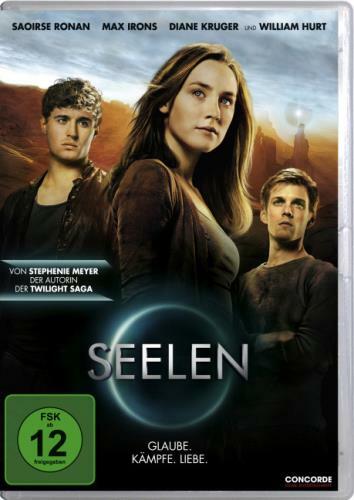 Visual material | 2014 | KRIEG | Drama | Literaturverfilmung | Science-Fiction | More titles to the topic Availability: Items available for loan: Stadtbücherei Wyk auf Föhr [Call number: DVD / D 2025] (1). by Meyer, Stephenie | Kruger, Diane | Irons, Max | Ronan, Saoirse | Pinto, Antonio | Schaefer, Roberto | Niccol, Andrew. 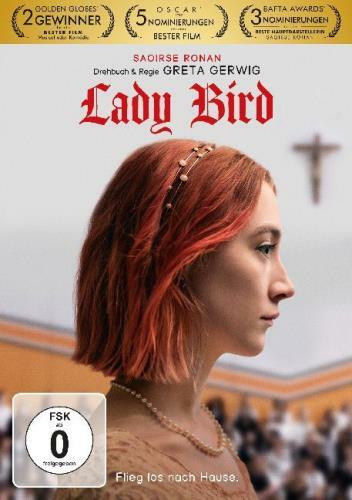 Visual material | 2013 | FANTASY | Liebe | Literaturverfilmung | Science-Fiction | More titles to the topic Availability: Items available for loan: Stadtbücherei Wyk auf Föhr [Call number: DVD / D 1926] (1). by Gandolfini, James | Bledel, Alexis | Ronan, Saoirse | Cantelon, Paul | Cernjul, Vanja | Fletcher, Geoffrey. 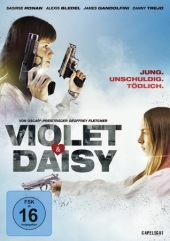 Visual material | 2013 | Komödie | Thriller | More titles to the topic Availability: Items available for loan: Stadtbücherei Wyk auf Föhr [Call number: DVD / D 1955] (1).